Indiana records for adoptions between 1941 and 1993 are sealed. 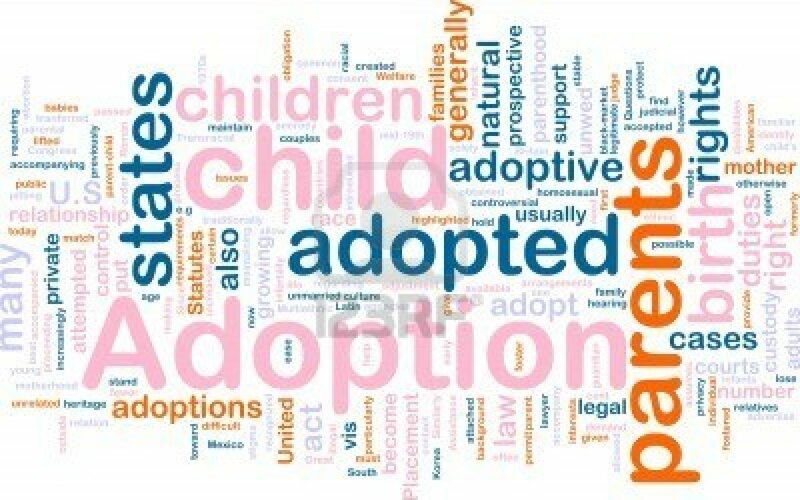 State law requires written consent from a birth parent and adoptee to release identifying information, but all adoptions from Jan.1,1994 and on are open, unless a birth parent files a "non-release" form with the state. If lawmakers approve this idea, it would make Indiana the 14th state to make its sealed adoption records open to adult adoptees. The idea now heads to the full senate for consideration.